Article 245.41.799 is not online. So it is not possible add to cart or favourites. 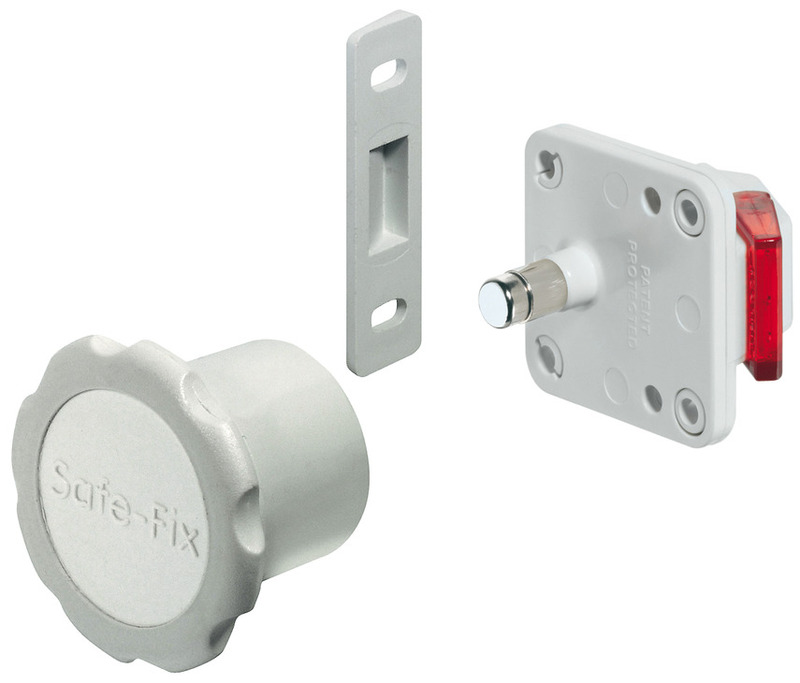 The latchbolt is retracted and the door can be opened by holding the Safe-Fix magnetic key (not supplied) in front of the lock. 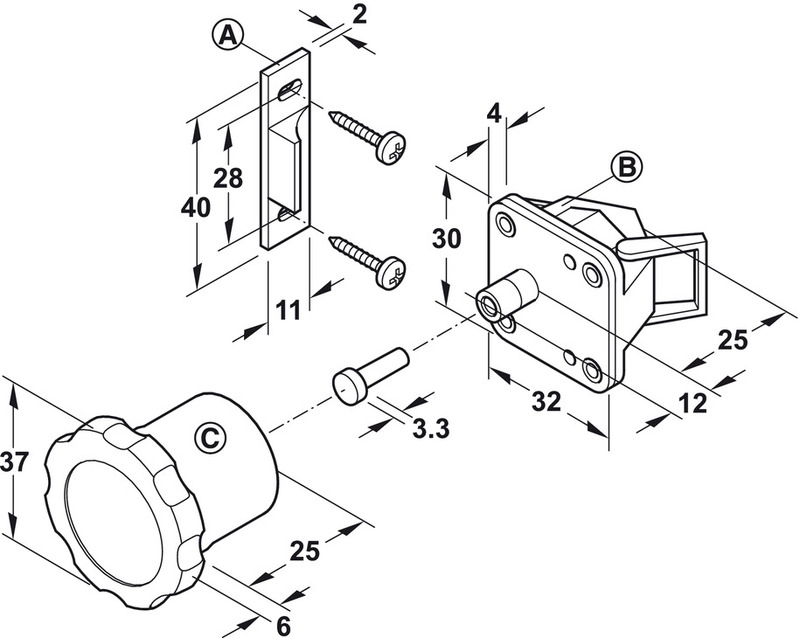 The latchbolt engages automatically when the door is being closed, the door is secured.